From a Google-translated report from “High North News” (h/t Moondogg) – Again, as the good news from this spring, this report is in a local Norwegian newspaper that western media outlets have failed to pick up. 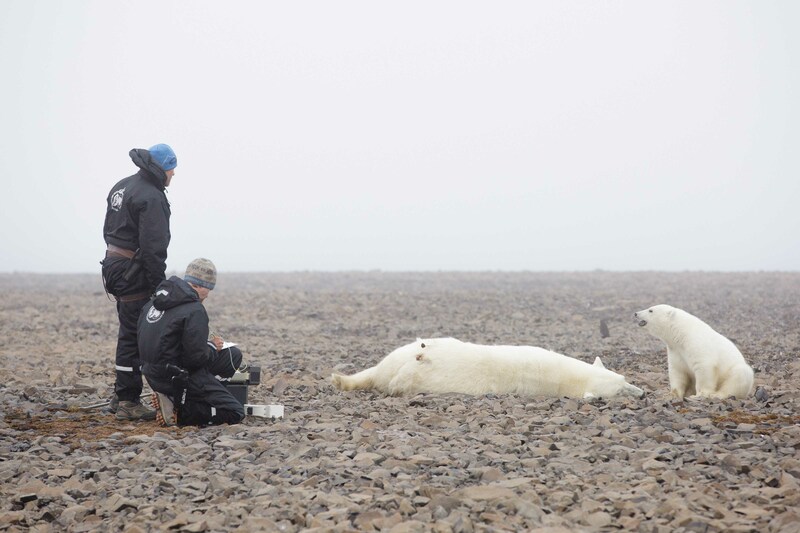 One wonders with the photo of the emaciated injured bear blamed on global warming going viral why neither of the two Norwegian biologists quoted below saw fit to contact someone from the western media (rather than local newspapers) and correct the impression that 2015 had such poor ice conditions that polar bears were starving? 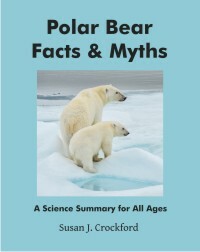 “… Polar bears were fat, many looked like pigs, says polar researcher at the Norwegian Polar Institute, Jon Aars to the High North News. 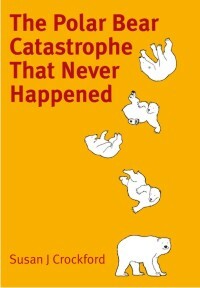 Polar bears have had is going on [?? }, and had access to a lot of seals. The ice came early last fall, and in July and August there was still ice on Storfjorden east of Spitsbergen, says Aars. 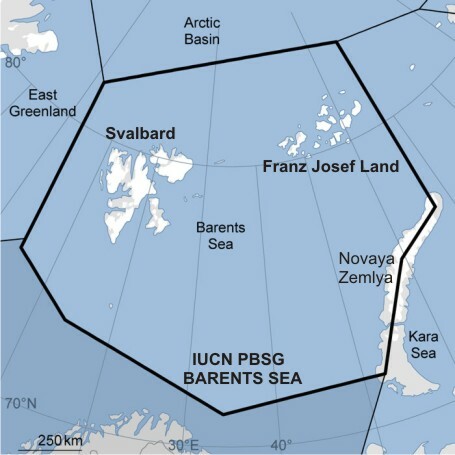 Aars who has researched Svalbard since 2003 cannot say to have seen very large climate changes during the last decade. 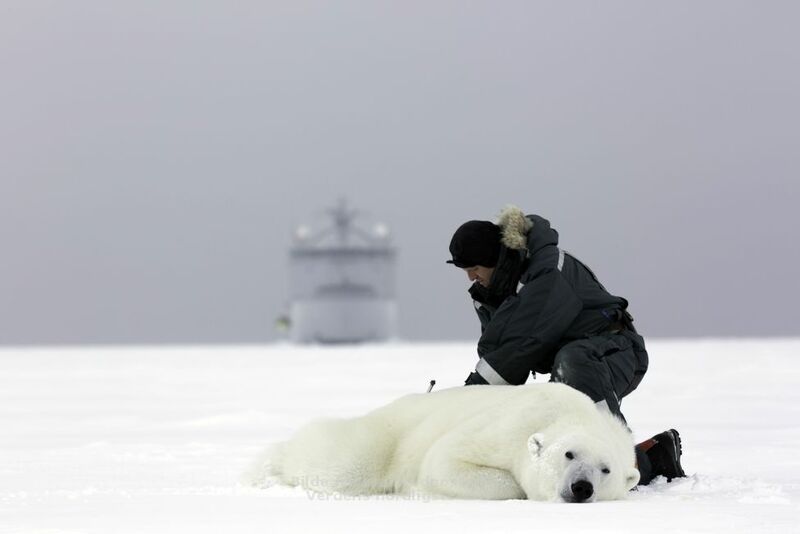 Jon Aars, with a polar bear on Barents Sea ice 2015. “Biologist Magnus Andersen at the Norwegian Polar Institute says he is not surprised that people react to the image that is now spreading on Facebook, but says at the same time that it is oversimplified to put such a simple observation in the context of climate change. The reality is probably much more complex, but it’s often the way it is in social media – people want simple solutions and fast answers, says Andersen. The first thing that happens with older animals is that they have difficulty in obtaining food. Now, I know [SJC -perhaps “don’t know] of the history of the animal depicted, but I’m guessing it’s an old individual, and who may have come in a negative spiral. 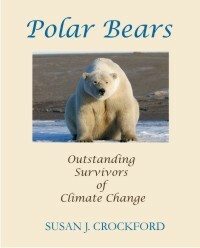 It is the course of nature, and really nothing surprising that old bears are dying of hunger. But also applauded the popularization of the photo as a conservation tool and said, sort of, that maybe she was partly right. “I wanted to reach people. I wanted to send a message and get a reaction, but I didn’t expect it to be so big,” she said. She’s getting a lot of attention but in part because a lot of people are seeing that she and others are appealing to emotions, not scientific evidence or rational thought. 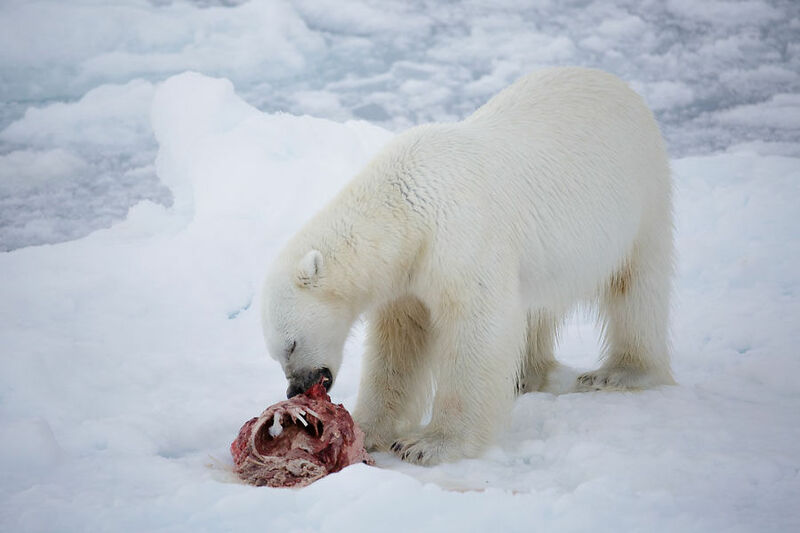 This entry was posted in Advocacy, Population, Sea ice habitat and tagged Aars, advocacy, Andersen, arctic sea ice, Barents Sea, body condition, climate change, emaciated, fat, global warming, good news, injured, Langenberger, old, photographer, pigs, polar bear, sick, Svalbard, viral, York. Bookmark the permalink.